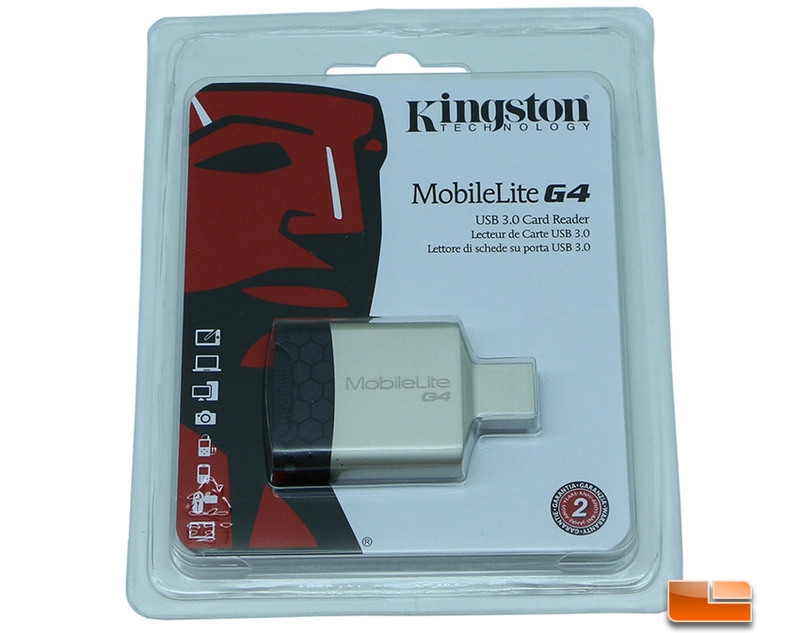 The Kingston MobileLite G4 has a sleek design that is just 9mm thick to minimize USB port blockage and to ensure that it easily fits in your pocket or wherever you want it to go. On the back of the drive you have a microSD slot on one side. 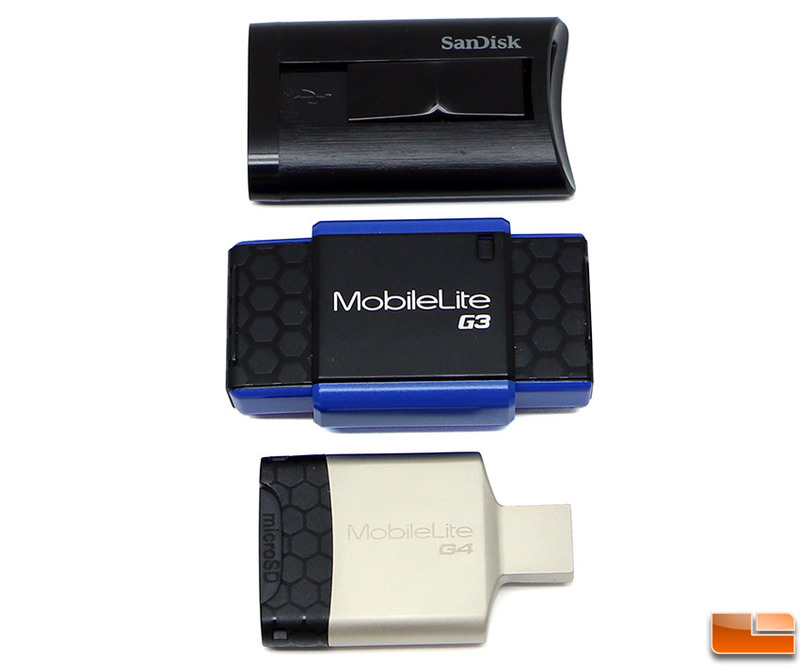 On the other side of the MobileLite G4 you’ll discover the standard sized SD, SDHC and SDXC slot. Here it a look down at the top memory card slot end of the MobileLite G4 card reader. 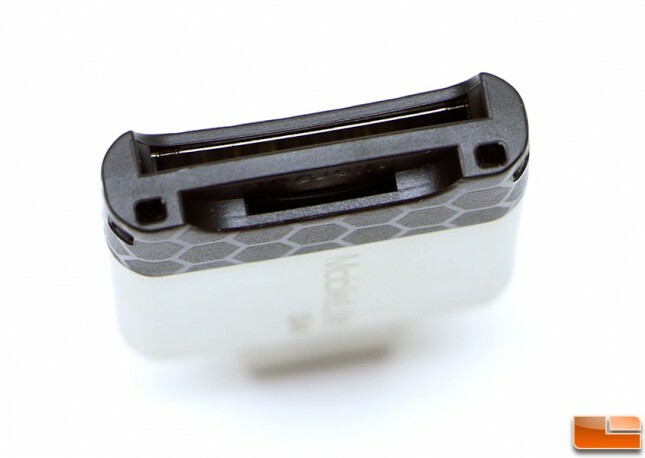 You can make out the larger slot on the top with the smaller MicroSD card slot on the bottom. The two holes on the bottom of the drive exit on the sides and are connection holes for those that want to use a lanyard. 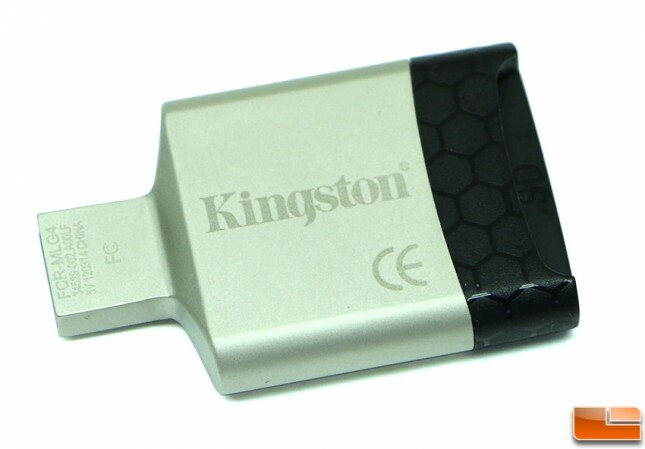 The Kingston MobileLite G4 fully supports the SuperSpeed USB 3.0 specification and can be used on USB 3.0 ports to get the very best transfer times. 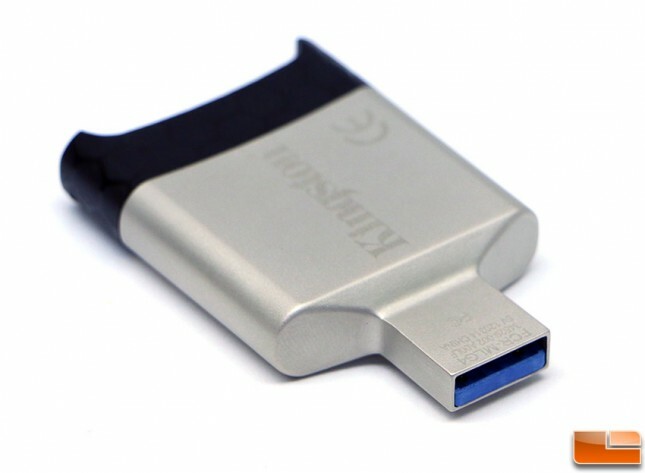 It is also backwards compatible with USB 2.0 ports to allow owners the ability to use this card reader on pretty much every PC out there that has an open USB port. Kingston’s MobileLite G4 multi-function card reader is roughly 20 percent smaller than the previous generation MobileLite G3 reader seen in the image above. This means that it more easily into a pocket, purse or camera bag and more importantly it won’t as badly block the USB ports next to it as bad when used on a desktop PC. Also note that Kingston went away from an entirely plastic enclosure on the MobileLite G3 with ends that had to be opened and closed to a mostly metallic form factor that has no sliding doors or covers that need to be messed with. Up top we have the SanDisk Extreme Pro UHS-II SD Reader/Writer (part number SDDR-329) that works with just SD cards and retails for right around $42.00 shipped. 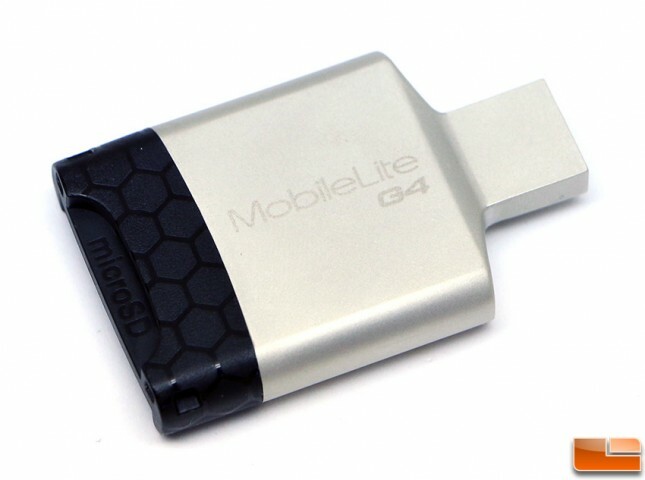 The Kingston MobileLite G4 runs just $10.36 shipped and just happens to have a microSD slot and be thinner. Let’s take a look at the performance of the MobileLite G4 to see how it perfoms with the fastest UHS-II SD card that we have on hand!